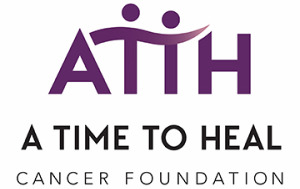 A Time to Heal (ATTH) Foundation has named Rebecca Vinton as Executive Director of Nebraska’s leading cancer rehabilitation organization. Prior to joining ATTH, Vinton served as president and CEO of WELLCOM, a nonprofit association dedicated to elevating workplace wellness. 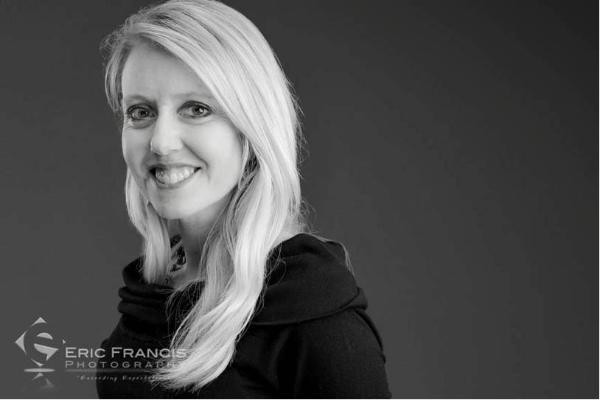 “Rebecca has a passion for our mission – providing support, education and empowerment so that cancer survivors and their caregivers can create their best lives. She brings with her the skills and experience to take ATTH to the next level in serving cancer patients and their families in Nebraska and the Midwest,” said Dr. Stephanie Koraleski, ATTH board president and co-founder. As Executive Director, Vinton oversees growth and participation in ATTH’s free programs and events, including the research-based Holistic Wellness Program, Brain Fog Program, Recurrent or Metastatic Cancer Support Groups and the annual “Art of Living with Cancer” Conference. The organization also seeks to offer greater support to minority populations and rural communities. During her 21-year career at WELLCOM, Vinton helped create and implement the organization’s main fundraiser, Trek Up the Tower; established an affiliate council in Des Moines, Iowa, and assisted hundreds of organizations in creating a worksite culture of health and wellbeing. Vinton has a Bachelor’s Degree in English from the University of South Dakota and a Master’s Degree in Health Education from the University of Nebraska at Omaha. In 2011, she received the Hollie Bethel Distinguished Alumni Award from the UNO College of Education. A Time to Heal was developed in 2005 by Dr. Stephanie Koraleski, a psychologist, and Dr. Kay Ryan, a health care consultant, nurse and cancer survivor. Like cardiac rehab offered to heart attack survivors, ATTH helps cancer patients recover, rebuild health, reduce stress, boost hope and manage fear of recurrence. The programs support people who have finished cancer treatment, whose cancer has reoccurred, or who have chronic or metastatic cancer. ATTH has provided nearly 50,000 hours of free education and support to cancer survivors and caregivers.